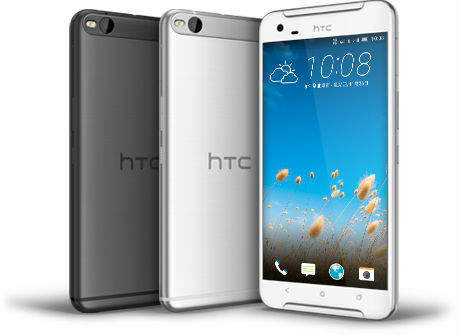 The Taiwanese company HTC at IFA 2016, which takes place in Berlin, presented its new smartphone, metal – A9s HTC One, which up to this point have dubbed as the "iPhone clone" for some similarity of the lines of the design elements, including the presence of a fingerprint scanner embedded in the Central key management. 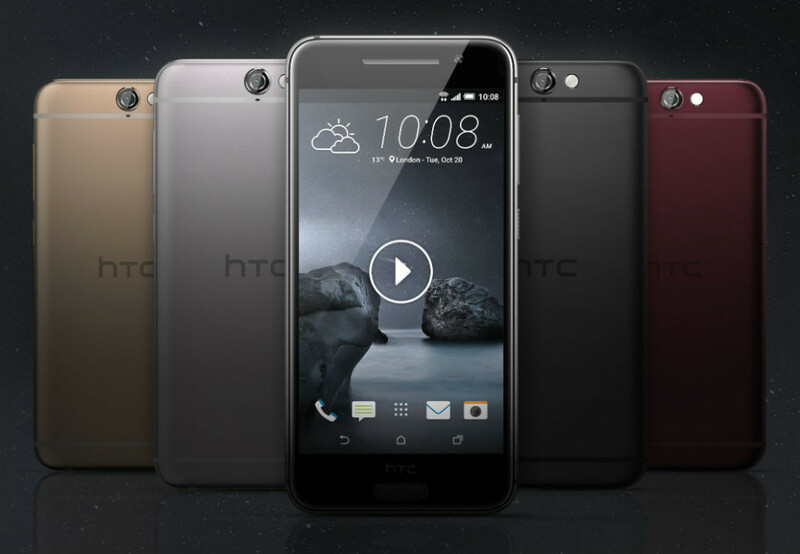 The Taiwanese company HTC announced the start of sales in Russia a new smartphone family HTC One with support for two SIM-cards – HTC One dual sim X9, continues the line of smartphones in all-metal casing, the founder of which is the legendary model HTC One M7. 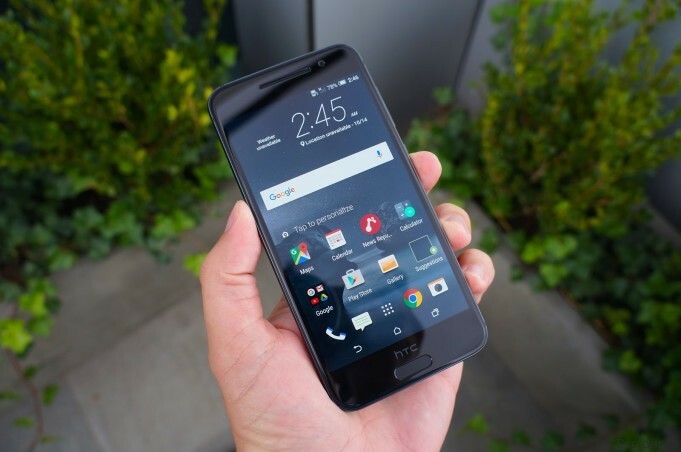 HTC has introduced in Germany its new model of smartphone – HTC One S9, which it is positioning as a device with an elegant finish curved all-metal case, high quality workmanship and innovative technology inside. 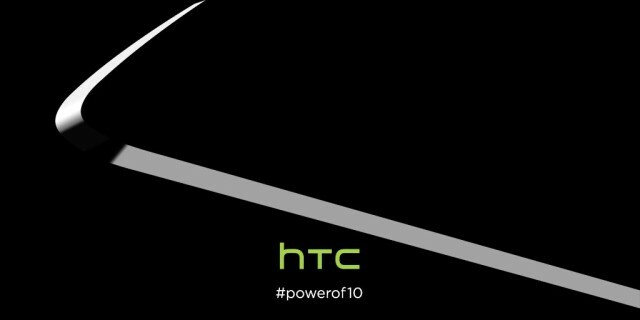 HTC will show a novelty only April 12, but the flagship is known by almost all. About One M10 know almost everything, but look at the flagship of the Taiwanese company is still interesting. Especially for high-quality rendering. 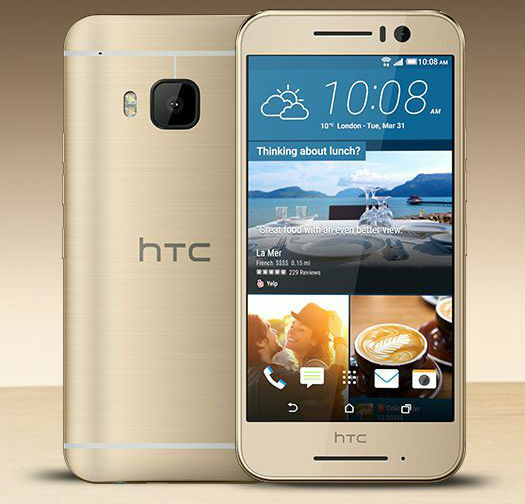 HTC has officially presented in Russia its new smartphone HTC One X9, characterized by having a professionally custom camera and smooth finish all-metal housing, where the core of its design lies the philosophy called "metalmorphics". The novelty will be presented to the market in such colors like Carbon Grey, Silver Opal, Topaz Gold and Copper Rose. 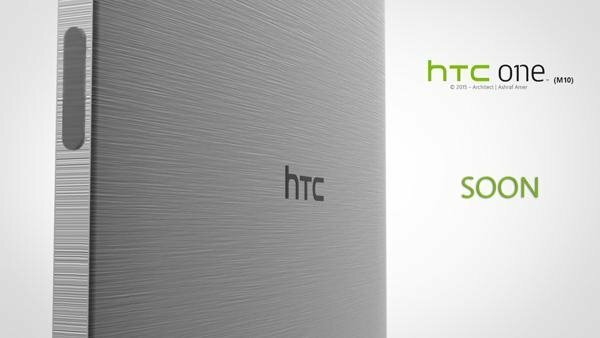 As you know, in March HTC plans to officially announce its new flagship One M10, rumors of which had doubled after the appearance of teaser images of the new items. 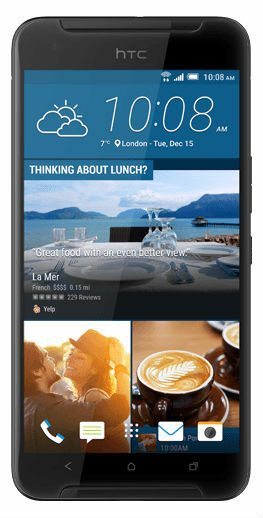 As P9 from Huawei, the new flagship of HTC the longest managed to stay in the shadows. 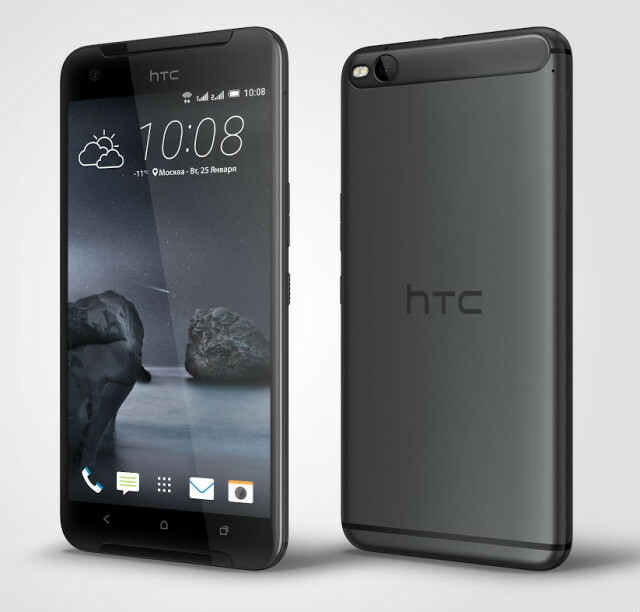 It looks Like HTC ran out of interesting patents and cloning the Apple seemed like a good idea. The Main hope of HTC for a bright future in 2016 remains the flagship One (M10), which the company will present in March. The closer the time to open the doors the next annual Mobile world Congress (MWC), the more often in the vast world wide web there are different kinds of information leakage and spy photos of upcoming, not yet officially announced, mobile updates. 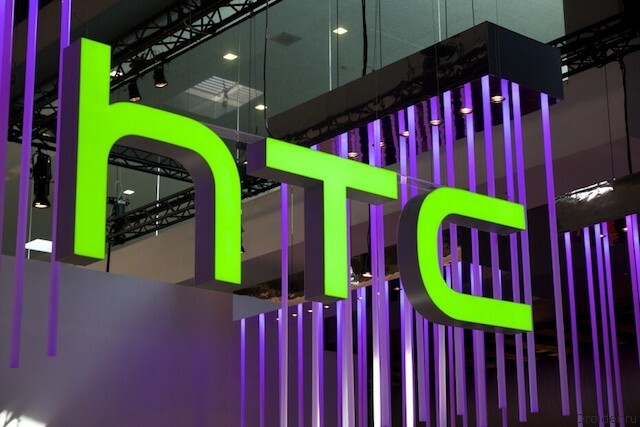 Reasonably expect such things and fans of the Taiwanese smartphone maker – HTC, which is expected announcement at MWC its new flagship. 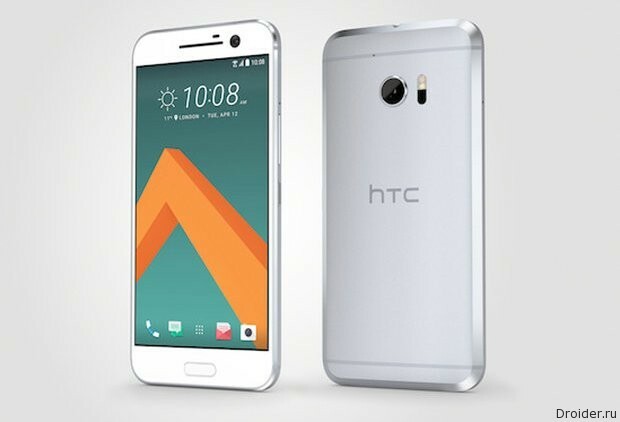 HTC has announced a distribution "over the air" (OTA) updates of the operating system Android c Marshmallow for its smartphones HTC One A9 and HTC One M9. HTC has officially unveiled in China its new smartphone model in metal dustproof and waterproof casing, which, in her words, feels like silk and its processing into high-tech 50 stages takes more than 300 hours. 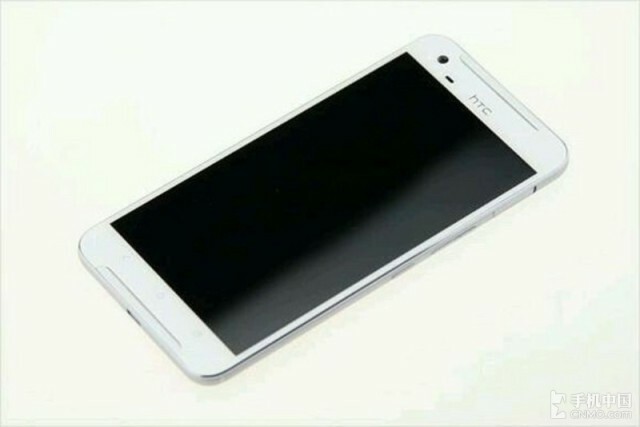 Chinese Internet portal, China Mobile presented on their pages, as he claims, "live" photos of the new, still not officially announced, the smartphone HTC One X9, where judging by the photos, appears not touch the on-screen control keys. 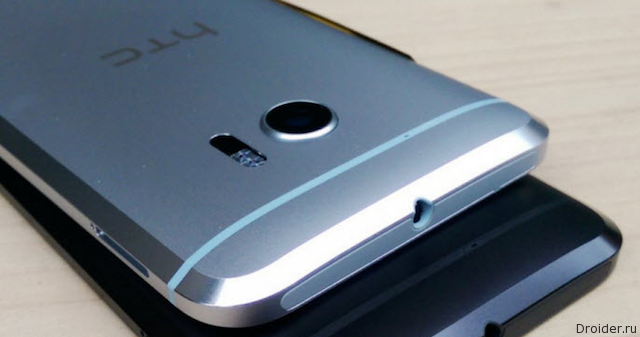 HTC had previously said that the smartphone should really get updated until the end of 2015. 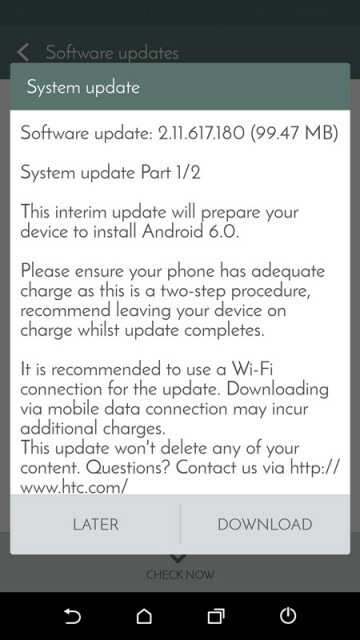 It seems that HTC will be able to fulfill the promise, and thereby to provide a high update rate of at least parts of their devices. 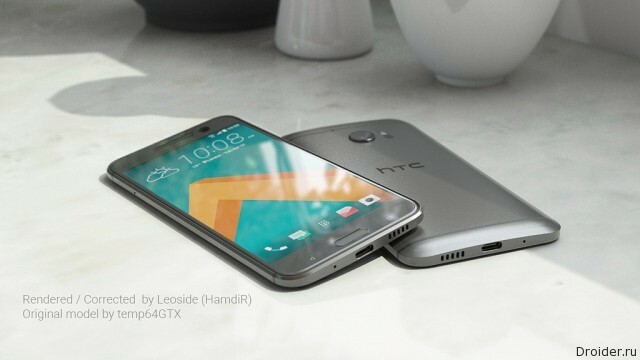 Android 6.0 Marshmallow can come for the smartphone HTC One M8 in the next couple of weeks. It is reported by a trusted source leakage LlabTooFeR via Twitter. However, note that this date called for Europe. 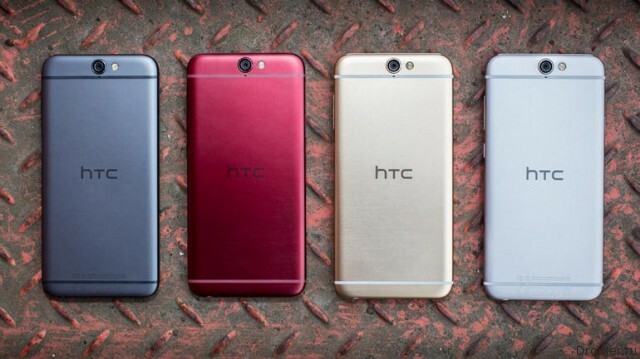 When you upgrade the smartphone will also receive a new version of proprietary shell Sense. 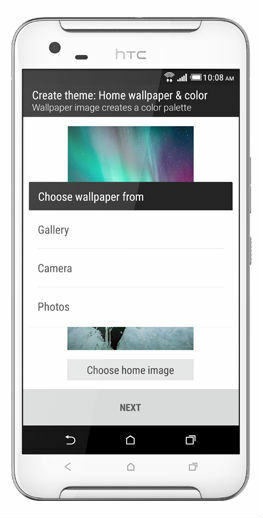 Now it will be 7.0 (although Sense 7.0 planned to distribute even earlier, along with Android 5.1). 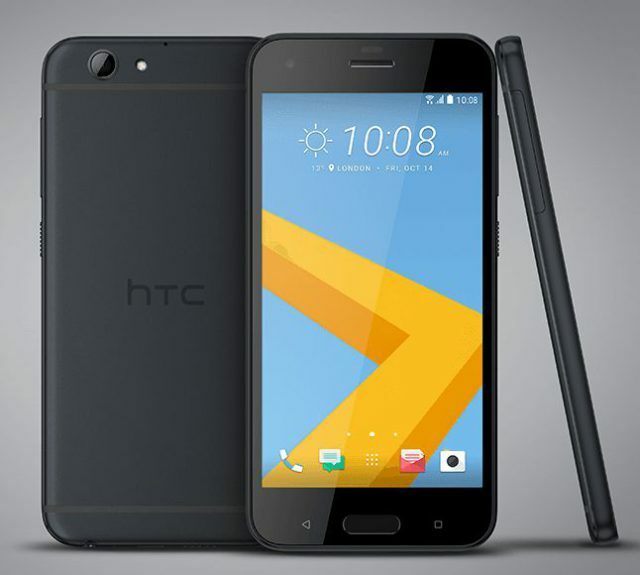 The Company HTC has presented for the Russian market a new smartphone – HTC One A9, which, according to the manufacturer, combines a recognized design and innovation from HTC and the latest version of the operating system Android 6.0 Marshmallow with proprietary user interface HTC Sense. 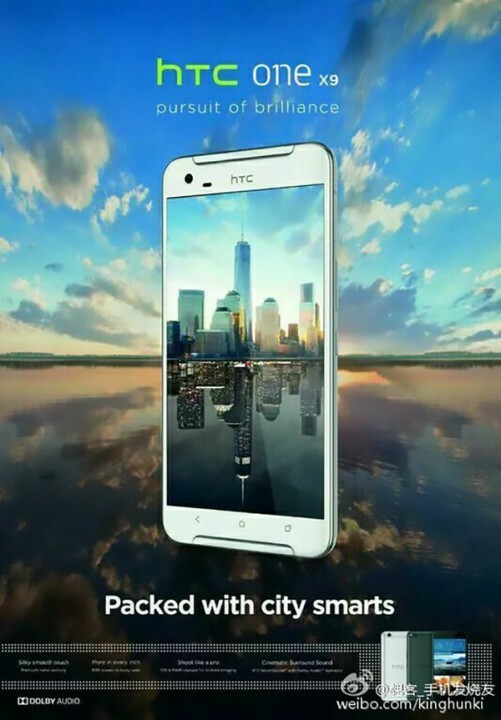 American journalist Evan Nelson Blass (Evan Nelson Blass) in his Twitter @evleaks reported that HTC is preparing to release a new smartphone HTC One X9 (E56), which, judging by the specifications, will belong to the middle class devices. Expected to have One X9 will appear again BoomSound speakers. following the recent launch of a smartphone One A9, it seems that HTC is ready to present another One, which so far has received the name of the X9. Now available the first promo picture of the gadget and some information about the specifications of the device. Apparently, it will be uber-monster. This may not be a budget machine, but a true flagship with all the bells and whistles.